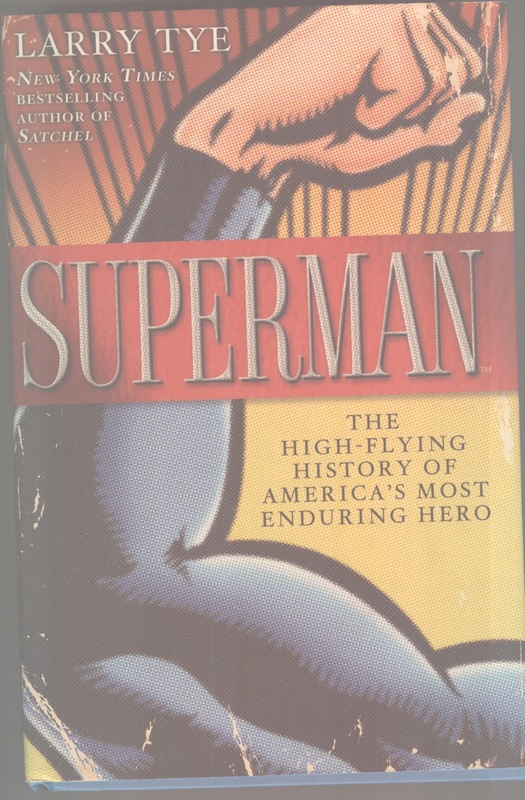 I just started reading this book by Larry Tye. My buddy Brent sent it to me since he knows I dig comics and super-heroes. It looks to be a good read, and Tye seems to be fairly on target with his research. He's even careful about it. 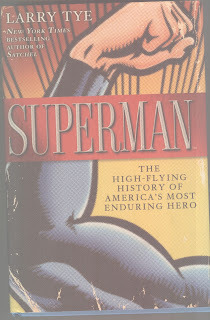 For example, on page 5, writing of Superman's co-creator Jerry Siegel, Tye writes that Siegel's writing appeared in "his own Cosmic Stories, America's first science fiction magazine produced by and for fans." That may be true. I am glad that Tye doesn't claim that Cosmic Stories is the first fanzine because it probably wasn't. But "first science fiction magazine produced by and for fans" . . . hmm, maybe. The distinction between that and the first fanzine is thin but notable, so ok. This could be a superread.